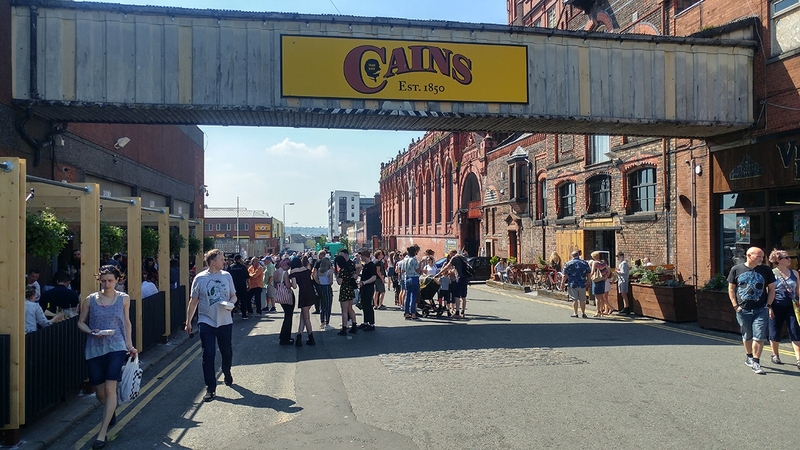 With the wheels in motion for a Masterplan for the Baltic Triangle and a focus on new developments in the adjoining neighbourhoods, Getintothis’ Chris Flack, looks at the direction of travel. 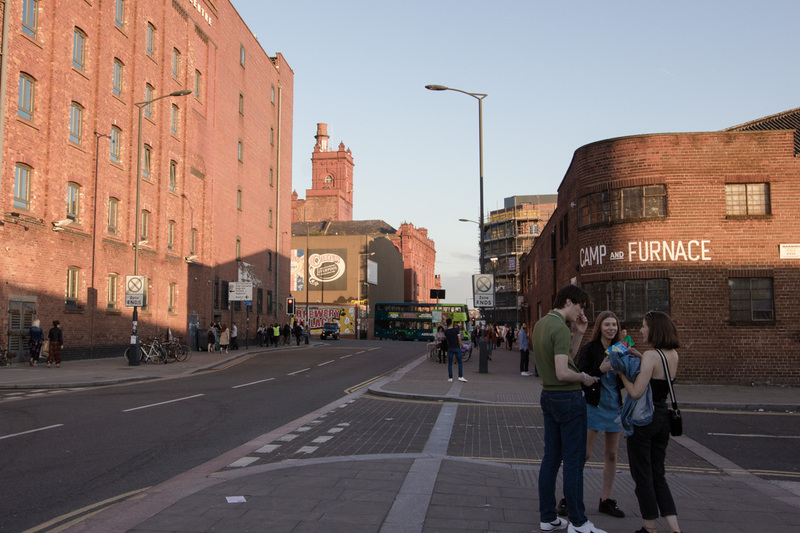 With Liverpool City Council engaging LDA Design to create a Masterplan for the Baltic Triangle it’s important to understand what’s gone before, and consider how we respond, react and engage with it. And that’s why we’re starting in Brighton. It’s important to highlight this again. 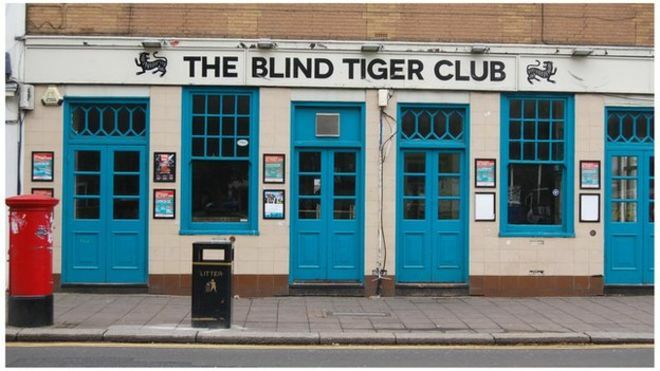 The Blind Tiger had been a bar and a venue since the mid-1800s, it was lauded in every list going, it was a core part of every festival in the city. It was the definition of a grassroots, community led event space where new talent plied their trade and schemes were hatched. We could guess that the flat abve the venue would have been for the pub landlord to live in, in years gone by. In 2000 the property was separated by a developer and the ever – revolving door of new neighbours took exception to the noise from the live music venue they chose to live above. It’s now a Brewdog, and like most Brewdog bars, doesn’t play music and rarely opens later than 11pm. Thankfully, the council laughed up their sleeves, changes to the ground were recommended for approval. Darlington though, is an interesting tale. It highlights the absurdity of what happens when the one man and his castle mentality kicks in with regard to what you think are noisy neighbours. 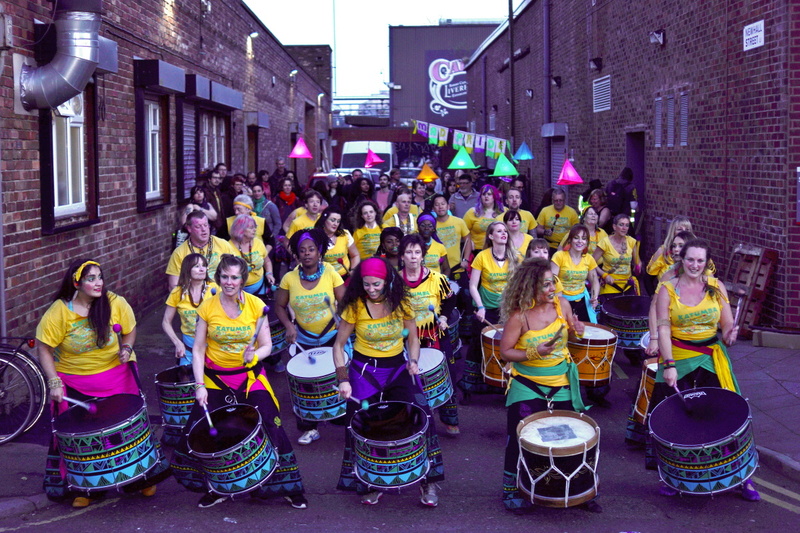 Since 2007, 35% of grassroots music venues closed in London. 35%. The list of historic venues that no longer exist for one reason or another is eye watering. The London Astoria saw Nirvana, Radiohead and Amy Winehouse grace its stage, it was pulled down to make way for Crossrail. The Barfly in Cardiff closed over financial pressures and a lack of sectoral support in 2010. It saw Kings Of Leon, Interpol and The Black Keys all play in its hallowed brick lined vaults over the years. We mourn the loss of the Kazimier, Cream and Mello Mello, and we need to be mindful of what follows investment, what happens when a place suddenly looks cool and creative. Student flats and apartments, mostly. Constellations is due to make way for another block of flats*. 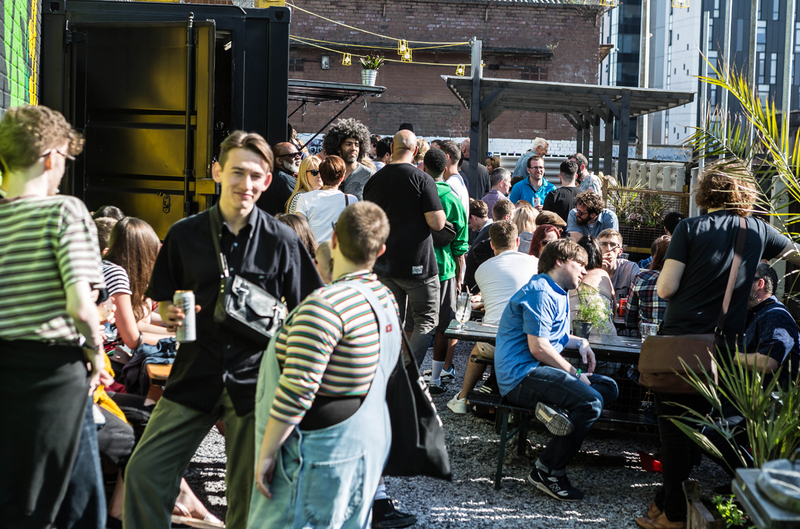 The clash between inward investment, redevelopment, creativity and nightlife is one that probably hasn’t played out fully, not just yet anyway. The next big test is the 296 luxury apartments going up beside Cains, Hinterlands and Tusk, because that’s bound to be a seamless integration, that. Alongside 24 Kitchen Street, you might suggest that Kaz Gardens and Jacaranda Phase One might feel the pinch in the coming months as the buildings that replaced Cream and Kazimer become homes. With Balconies. And does anyone remember the plans to house Cream in the basement? Yeah. We do. It sounded like lunacy when they announced it and is clearly not happening. Surprised? No. Some have taken remarkable steps to ensure that their businesses survive in the midst of change, The Lexington in London. They were so tired of noise abatement orders from a rental property next door that when it came on the market, they bought it, offering the apartments therein to their staff to rent. That’s a remarkable thing to have to do. Collectively, we’ve all let these people down. As an example, some of the more recent examples of new buildings in this city, that thing falling apart opposite the Philharmonic Hall for one, wouldn’t pass muster on ensuring that residential apartments didn’t suffer with the kind of noise levels you’d expect in the cloakroom at The Zanzibar, for example. As an aside, that crumbling leaking monstrosity, shouldn’t have passed muster in any shape or form. It stands as a bright light to show the kind of decisions that city planners can make. Its hideous. Sticky backed, fake brick fronted boxes do not a community make. But there needs to be a sympathetic view on what will work where and how those things cohabit when the lights go down. The quality of the new builds is crucial to the inhabitants happiness and health. What the Baltic Triangle needs is infrastructure, transport, useable public spaces, better broadband, support.